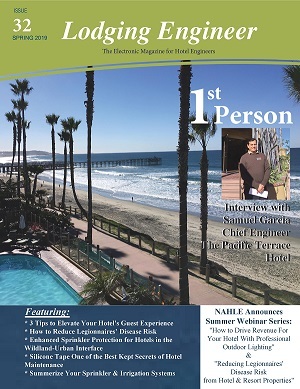 Spring 2019 'Lodging Engineer' Magazine Out Now! 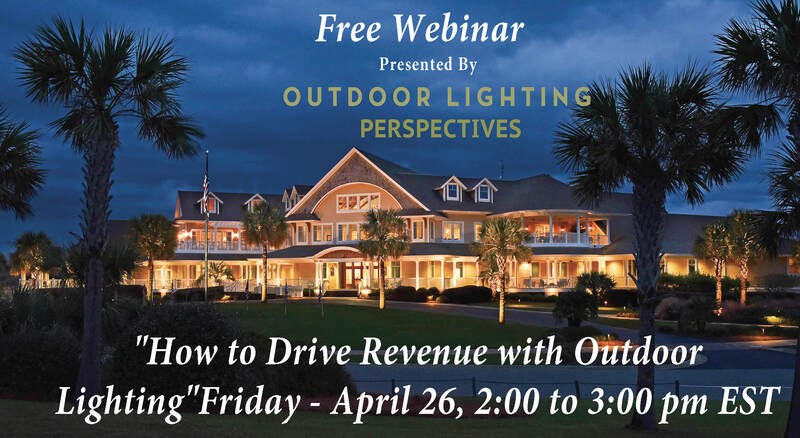 - Hospitality Outdoor Lighting Announces Spring Webinar - "How to Drive Revenue for Your Property with Professional Outdoor Lighting" - Look for Nahle's New Spanish version of our CCE, Certified Chief Engineer Training. 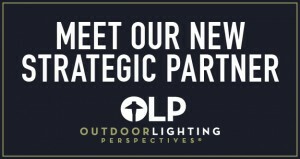 Coming this year! - Website Stats Show 'NAHLE.org' Totals Over 8.4 Million Total Hits & Over a 1/4 Million 'Unique Visitors' Since 2008. This article was posted in News. Bookmark the permalink. Follow comments with the RSS feed for this post.Comments are closed, but you can leave a trackback: Trackback URL. 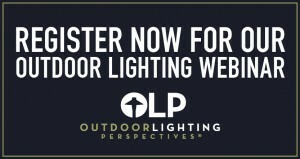 Get Lodging Engineer Magazine Delivered FREE! 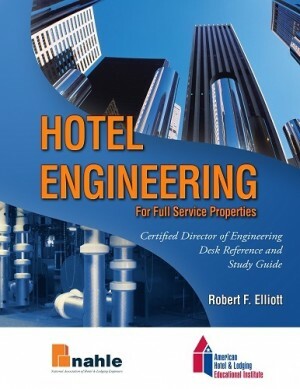 NAHLE provides the hospitality industry, two (2) Certificate Programs for training hotel engineers. 2) CCE - Select Service Properties: Certified Chief Engineer - Our Certified Chief Engineer (CCE) training program is now offered entirely online including practice exams and other features found in our new Learning Management System. 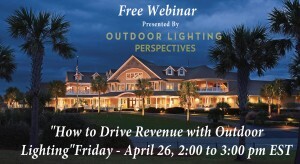 We continue to offer group discounts to REITs and hotel management companies. © 2019 NAHLE. All Rights Reserved.